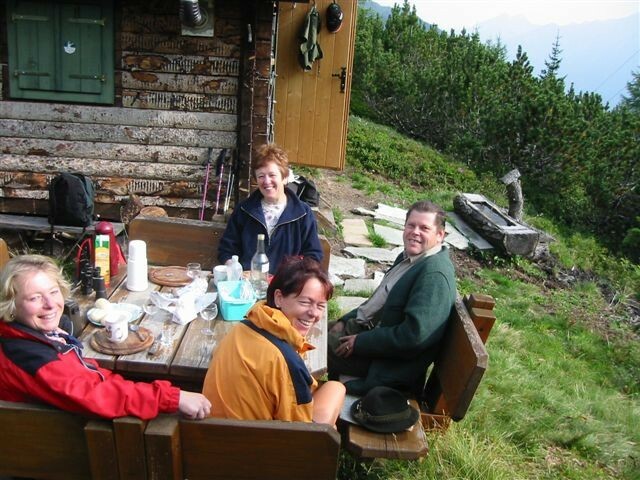 Vacation in Gastein with the Kraker family! 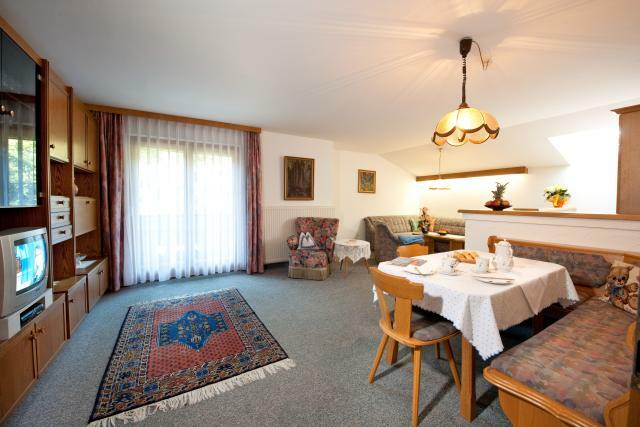 Our 4 top-quality vacation apartments are located in the south of Bad Hofgastein – outside the pedestrian zone and only a 10 min. 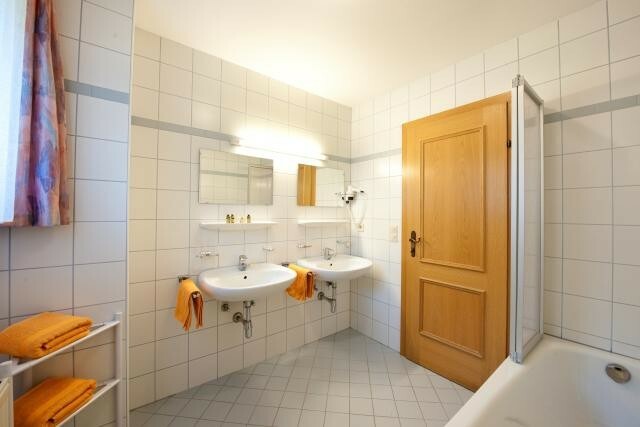 walk to the town center - in a flat, sunny area surrounded by large meadows in the broad Gastein Valley. In our spacious garden, your kids, both big and small, will have plenty of room to play and run around. Here, you can be completely at ease and bring your dog along with you, too. If you don’t want to take him with you during the day, then feel free to leave him in the apartment. Your host himself has a dog, and is also a passionate hunter with his own hunting grounds. 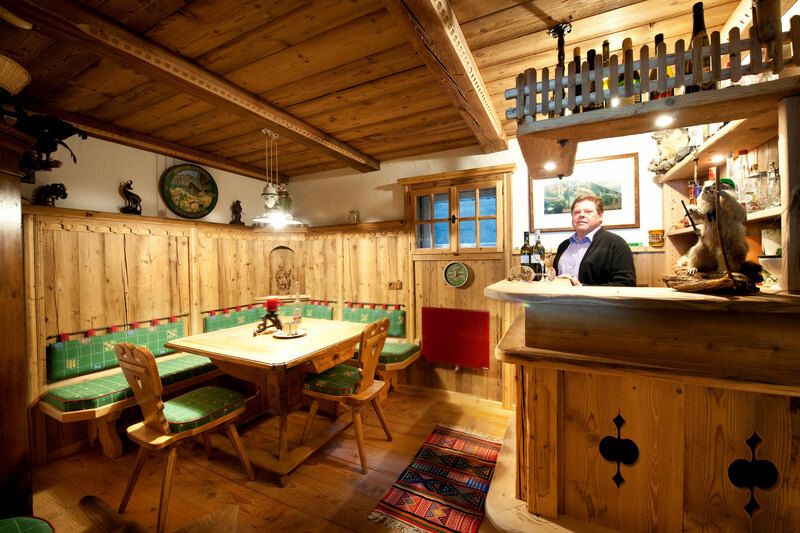 He loves to invite regular guests to his hunting lodge. Simply leave your car in the free carport or parking lot, and travel comfortably and safely with the bus. 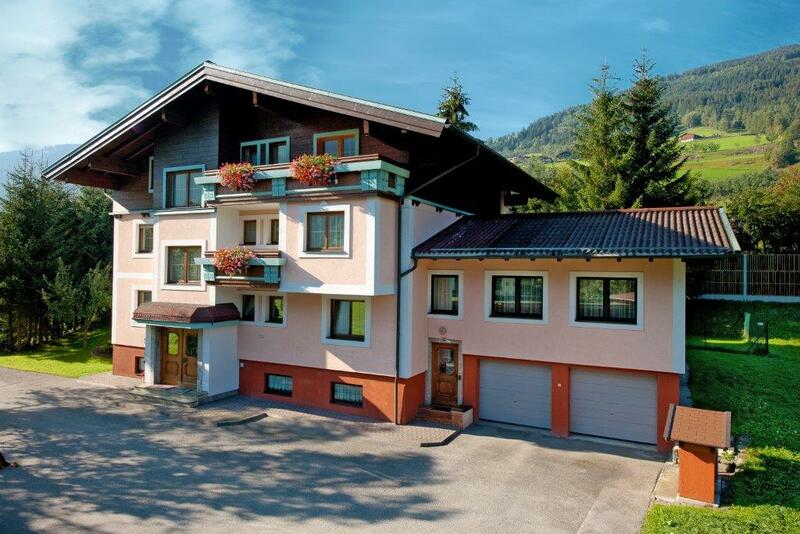 The ski bus stop is only 100m away, making our location ideal for alpine skiers and cross-country skiers. 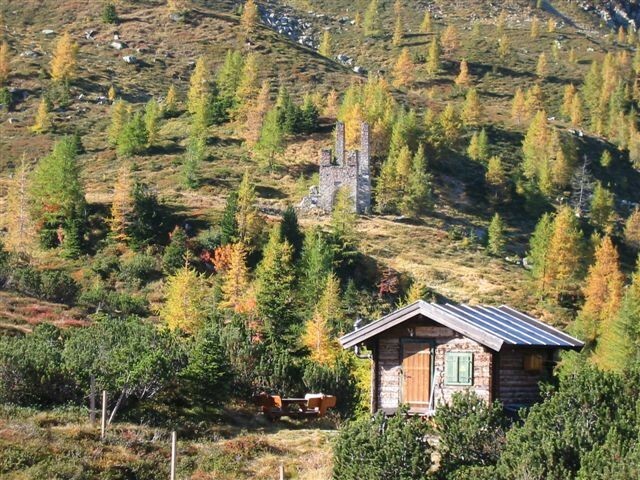 Hikers will appreciate the many hiking paths in the Gastein mountains in summer as well as in winter. 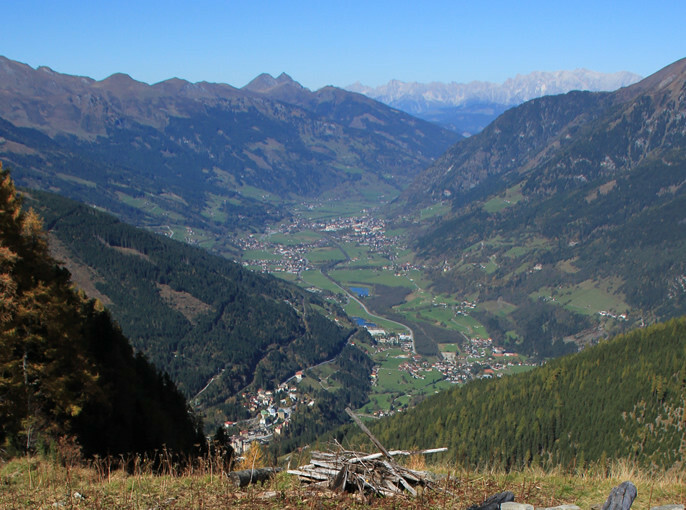 The 18-hole golf course of Gastein golf club is only 3 km away. 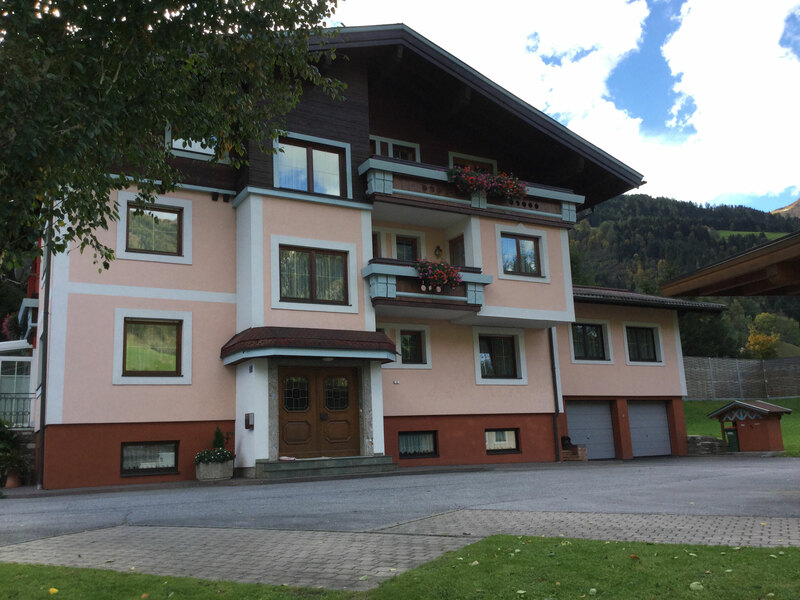 If you want to do something good for your body, then take a wellness vacation or spend time in a relaxing spa in Gastein. 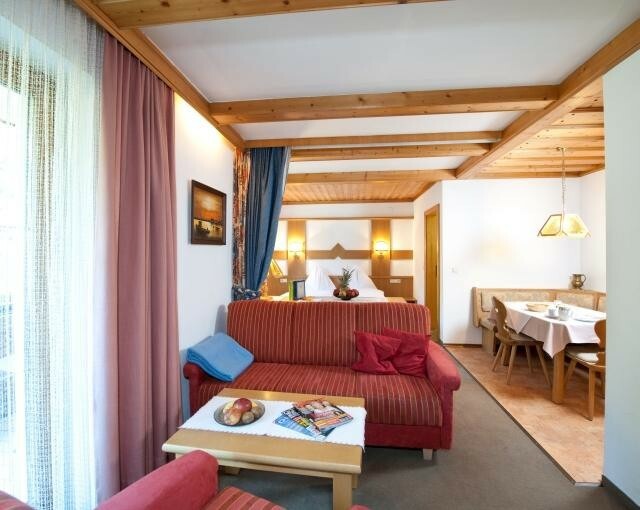 Unwinding at Alpentherme Bad Hofgastein, sessions in the Gastein Heilstollen healing galleries, and thermal baths all contribute to maintaining good health. 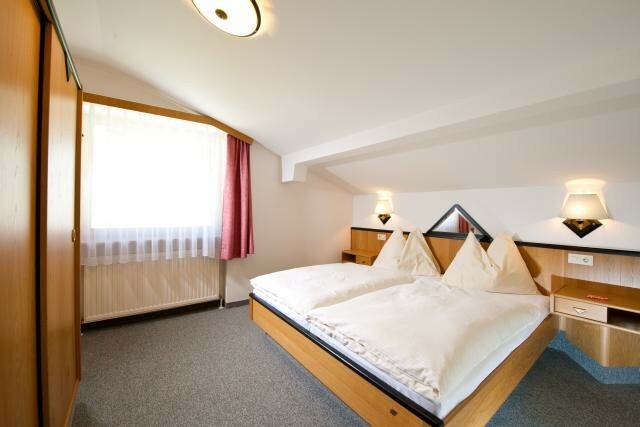 We look forward to welcoming you to Gastein.